Simple Fact #1: Consumers have to come in contact with your business 5-7 times before they will choose to become a customer, client or patient. One of the best ways to stay top of mind is with Facebook Retargeting. This can occur in many different forms. 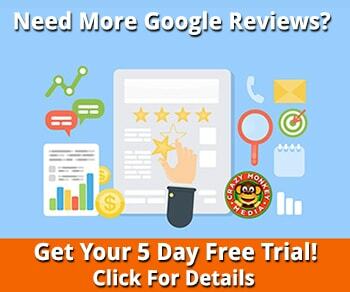 Visiting your website, checking your virtual doorway by looking at your online reviews, seeing some form of advertising, whether digital or print, etc. Therefore, it only makes sense that an overwhelming percentage of your website traffic will not choose you on their first visit to your website (and we know this to be true). Simple Fact #2: Facebook is the most popular social platform in the world, with the average user spending an hour a day on Facebook. Simple Fact #3: Retargeting your website visitors with retargeting ads on Facebook is a no brainer. Increase conversions, stay stop of mind, and have your ads reach your targeted prospects whether on desktop or mobile. Retargeting is an incredible and cost effective way to drive potential customers, clients or patients to a special offer on your website or back to the product they had an initial interest in. As you can see from the diagram, retargeting is really quite simple. When a visitor comes to your website, a cookie is set via a Facebook “pixel” that then re-targets the visitor to your website when they go to their Facebook account. The ad will be shown on their newsfeed, right in front of their nose, or on their mobile device. An overwhelming percentage of website traffic will not make a purchase on their first visit. Retargeting offers you another opportunity to turn these “window shoppers” and “tire kickers” into customers, clients or patients. Try these tips for retargeting and kick up your conversions in no time. How Can You Use Retargeting? 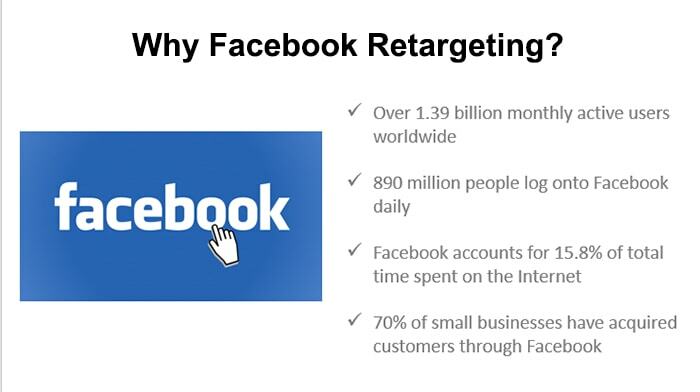 General Retargeting: Pull any website visitor back to your site with Facebook retargeting. When prospects visit any page of your site, display an ad to them to draw them back to your services. Specific Product Retargeting: If you sell products, you can set up retargeting to draw visitors back to the product they were viewing on your site. In other words, you can use retargeting by segmenting your audience, and displaying different ads to them based upon what they viewed on your site. Segmented Retargeting: You can break down your “window shoppers” and “tire kickers” into various categories, or segments, based upon their behavior on your website. You might segment by which pages they visited or which products they viewed. Give each group a semi-customized retargeting experience and explore ways to re-engage each segment of potential customers. How might some of these work? Well, for instance, if you are a dentist, you can use retargeting to drive traffic back to a “New Patient Special”. An attorney, for instance, can use retargeting to offer a “Free Consultation”. There are many ways to utilize retargeting to increase conversions and gain more customers, clients or patients. The important thing is staying top of mind. When they are ready for the service or product you offer, you want them to think of YOU! 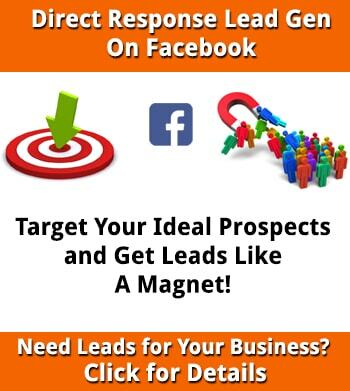 Questions on Facebook retargeting to grow your business? Give us a call, let’s discuss putting the power of Facebook to work for you. 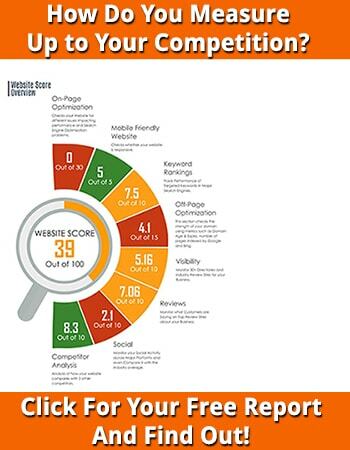 How Does Your Business Stack up to Your Competition?